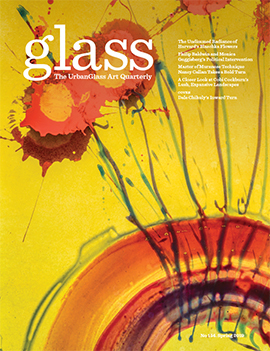 Glass Quarterly is an art magazine published four times a year by UrbanGlass in Brooklyn, New York. 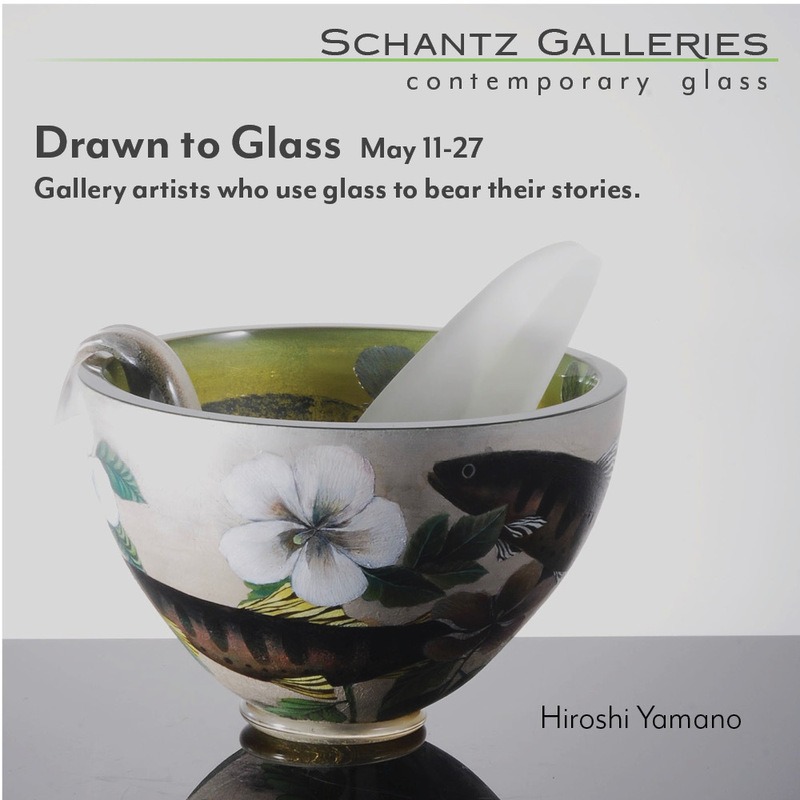 With four-color printing and the highest production values, the magazine presents serious discourse about glass as a medium for contemporary art. Glass Quarterly was founded by Richard Yelle in 1979, and was originally titled New Work in Glass. In its 150 issues, the magazine has provided a critical context to the most important work being done in the medium of glass. Its contributors include some of the most important critics and curators in the field.